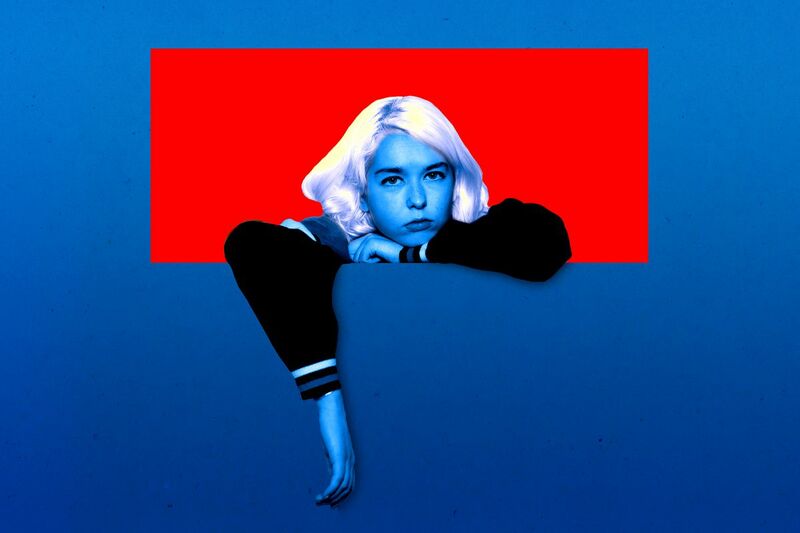 Snail Mail (aka Lindsey Jordan) may have just graduated high school, but the Baltimore native is heading out of her first headlining tour around New Zealand. Supported by Major Leagues in Australia and Maxwell Young in New Zealand. Jordon grew up in Baltimore and started music at the ripe age of 5 with the classical guitar, then a decade later she started writing songs as Snail Mail. As Snail Mail she would attend local shows in Baltimore forming close friendship within the scene. By the young age of 16 she had already released her debut EP ‘Habit‘ on Baltimore label Sister Polygon Records. Since then she has gone go to graduate highschool, tour the US and release her first album ‘Lush‘ on Matafor Records! There is no limits to what she can do, so don’t miss out on the chance to see her live in New Zealand this March!